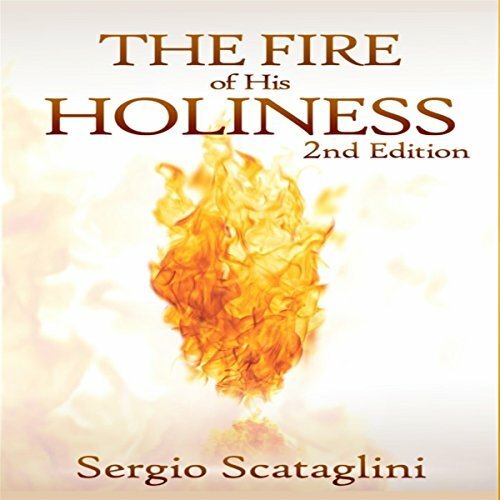 Showing results by author "Sergio Scataglini"
This updated version of The Fire of His Holiness includes a chapter to answer the most frequent question the author receives: "How can I receive the fire of God in my life?" There is also a chapter of supernatural testimonies from others who had their own encounter with God, after hearing Rev. Sergio's testimony.